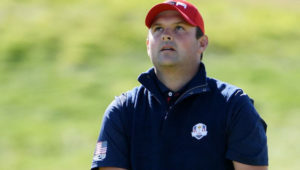 Tiger Woods has thrown his support behind Steve Stricker as the Americans plan revenge when they host the 2020 Ryder Cup at Whistling Straits. 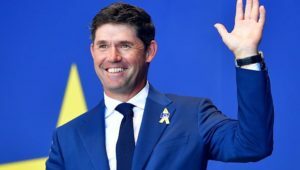 Ireland’s Padraig Harrington has been confirmed as the captain of Team Europe for the 2020 Ryder Cup. 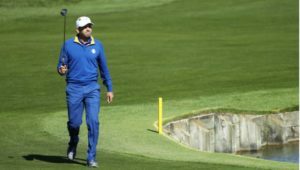 Four-time Major winner Rory McIlroy is unlikely to keep his European Tour card next year despite the heavy Ryder Cup implications. 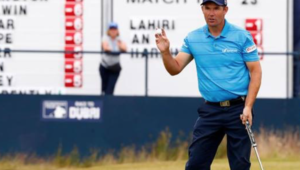 Justin Rose has thrown his support behind three-time Major winner Padraig Harrington to lead Europe’s defense of the Ryder Cup in 2020. 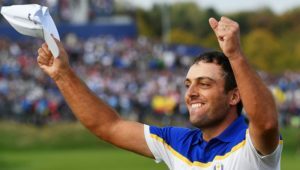 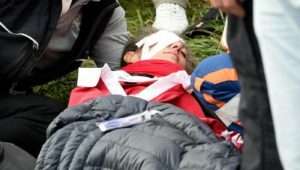 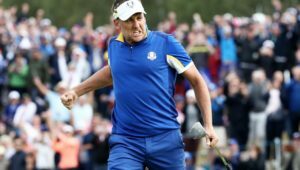 Watch the best of Sunday’s singles highlights as Francesco Molinari defeated Phil Mickelson on Sunday as the Europeans regained the Ryder Cup.